Have you been looking for a smokey eye makeup idea? Then please take a look at our simple tutorial. [dropcap]T[/dropcap] here are very few makeup trends that allow you to look seductive yet graceful at the same time. Smokey Eye Makeup is one such trend that goes well with all kinds of clothes and can be sported during day events as well as during night parties. Apply Concealer – Apply concealer under your eyes and on the top lid as well. Opt for a lighter shade so that the eye shadow will look brighter. Use a smaller concealer brush to reach the edges of your eyes. Apply Liner – Pick a grey or black eye pencil and apply liner on top and bottom rim of your eyes. If you are using liquid based liner, place 4-5 dots on the lash line using eyeliner brush and then join the dots to form a straight line. 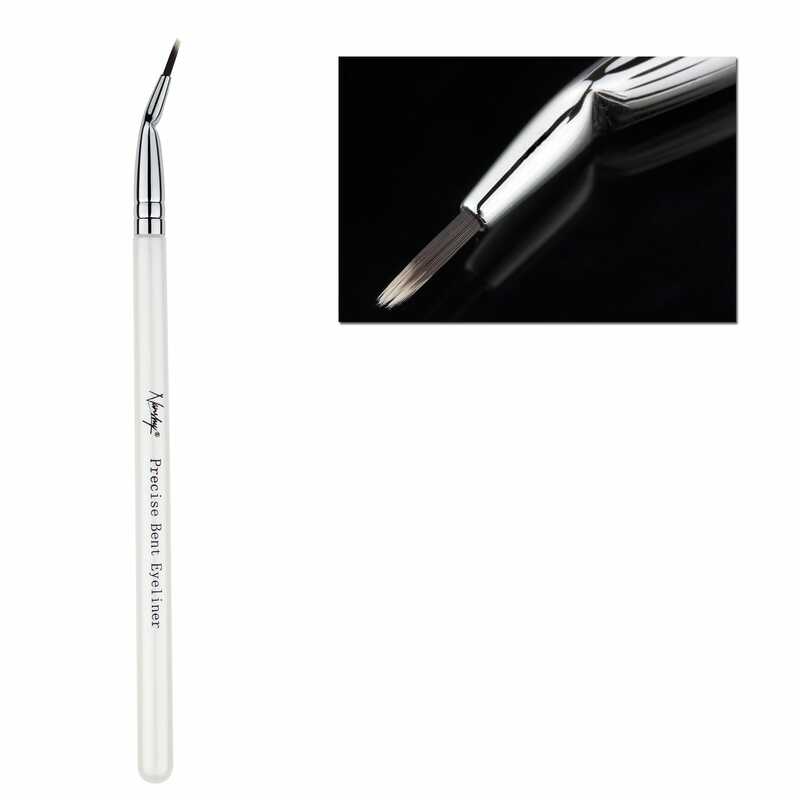 Your liner shouldn’t be too thick or too thin. 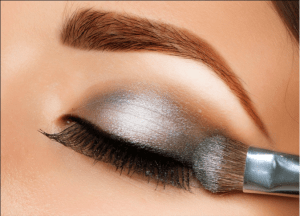 Picking the Shadow – People generally use grey eye shadows to get smoky eye effect, but you can experiment with other shades like brown, blue, green, wine colour or dark purple. First, take the small eye shadow brush and smudge the liner a little. Now apply the shadow over the top lid. 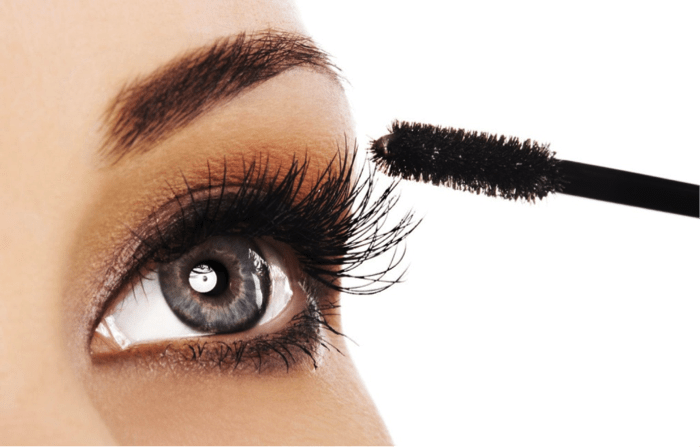 Encircle the Eye – Now, take out the comparatively larger shadow brush from your eye brushes and apply eye shadow encircling the area around your eyes. You can use the same eye shadow to do this, but the result will be better if you use a lighter shade. Curl the Lashes – Getting this look right not only depends on what shades you use, but also on the grooming of your eyes. In order to make your eyes look bigger and more beautiful, curl your lashes using an eye-lash curler and apply some mascara on them. You will immediately see a significant change in the appearance of your eyes. 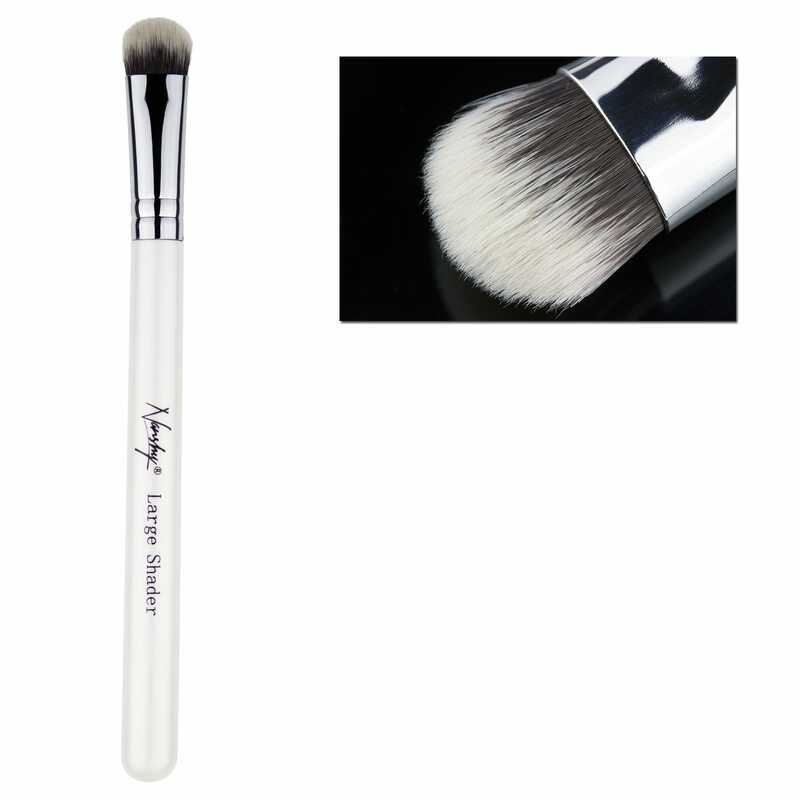 Clean Up – Use a fluffy brush and clean your face as there might be some traces of eye shadow fallen below the eyes. You can follow these steps to get the classic ‘smokey eye look’ before heading to a party or any other event. If your outfit is too glamorous, match the look using bolder eye shadow colours such as golden-brown, bronze, orange or silver. 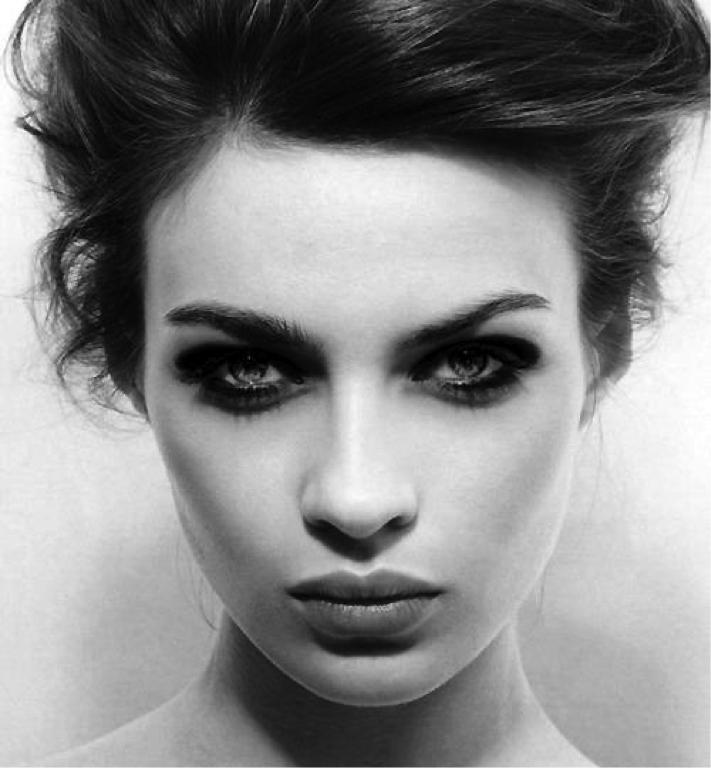 For a dramatic look, add oodles of mascara or use glitter eye pencils. You can also fix false eye lashes if you want.